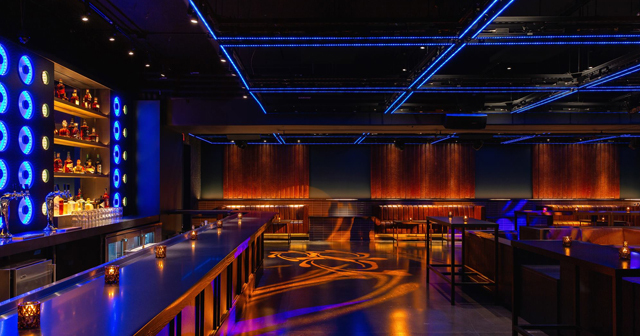 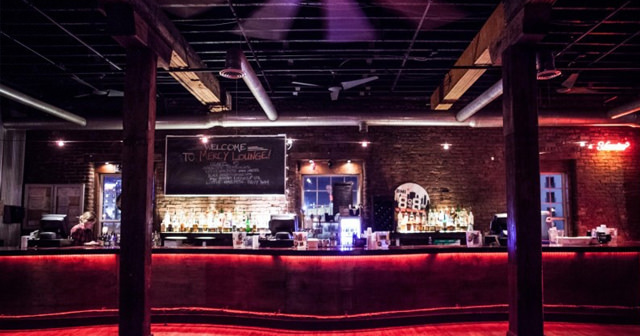 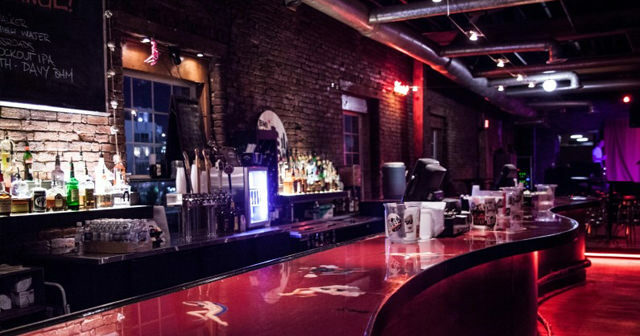 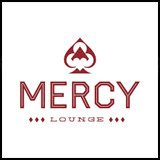 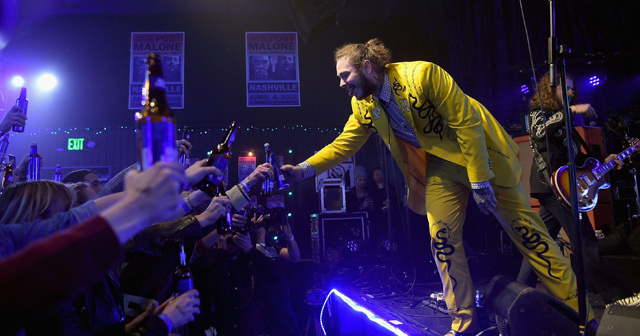 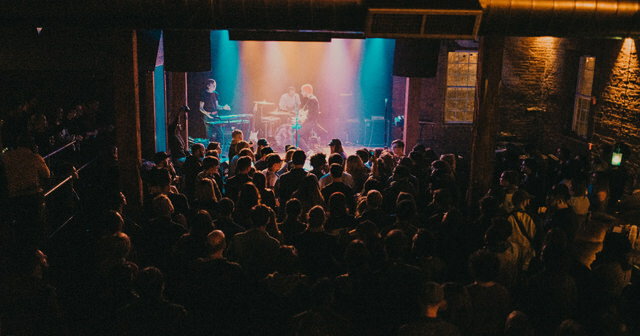 Mercy Lounge is a music venue in Nashville, Tennessee. 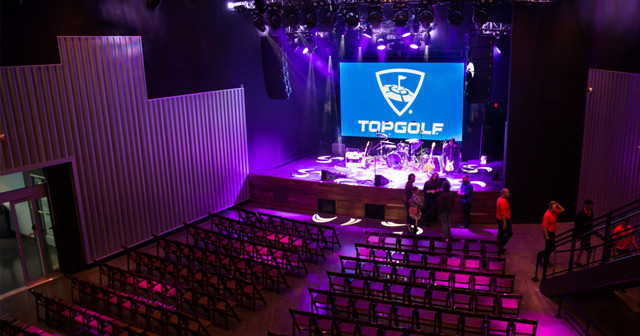 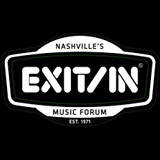 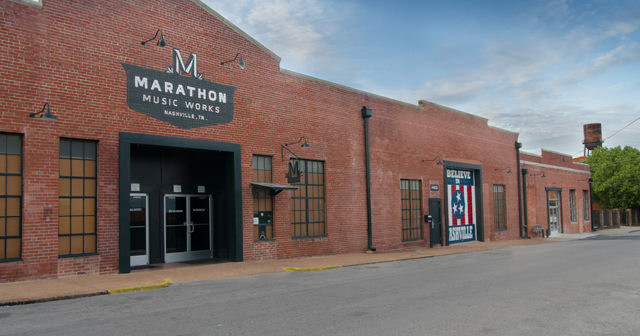 It resides in Nashville's Historic Cannery building, located between the thriving The Gulch neighborhood and downtown. 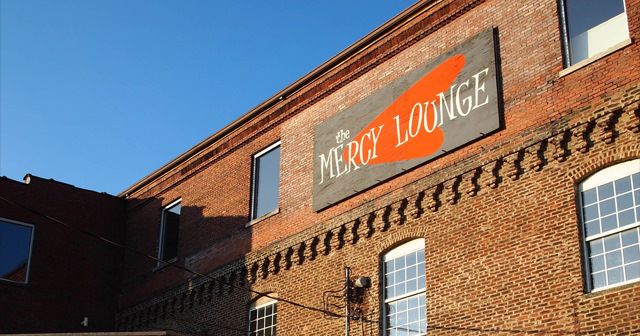 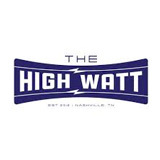 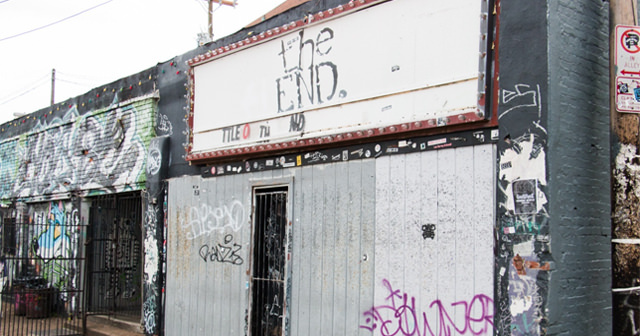 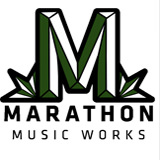 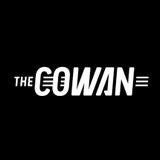 The building also houses two other music venues operated by the Mercy Lounge: The Cannery Ballroom and The High Watt.